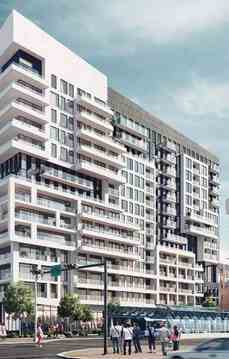 Welcome to York Condos, a spectacular new condominium residence in the heart of Downtown Markham. Envisioned by the Remington Group, York Condos will offer a fine selection of modern urban suites and amenities in a fantastic location just steps from York University’s state-of-the-art new campus in Downtown Markham. Everything from transit, shopping and dining to parks and recreation is just moments away. 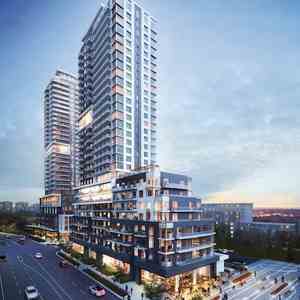 Situated in one of the fastest growing regions in Ontario, York Condos is destined to be the most sought-after address in Downtown Markham. York Condos will be distinguished by its stylishly contemporary building design with a modern urban facade of glass and steel. Rising 15 storeys above the heart of Downtown Markham, York Condos resonates with the vibrancy of its incomparable location and striking modernity of its architecture. Residents and visitors are welcomed in a bright, spacious and elegant lobby lounge with a soaring ceiling and sleek, sophisticated ambience. A 24-hour Concierge is always on hand on welcome you home. 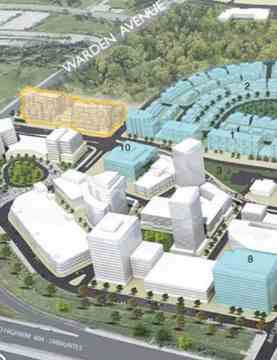 York Condos is a new condo development by The Remington Group currently in preconstruction at 10 Rouge Valley Drive, Markham.